The latest Revenue Management Trend in Hotel Industry – Direct Booking. 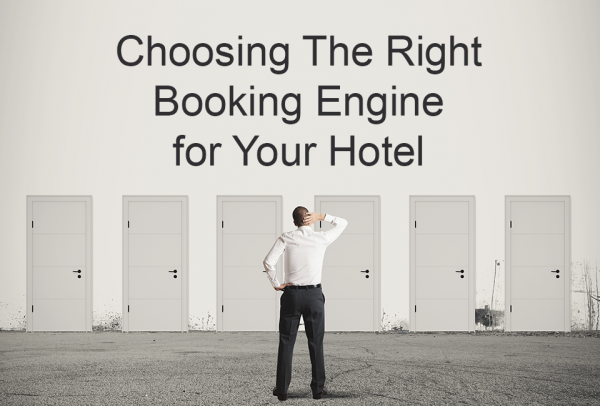 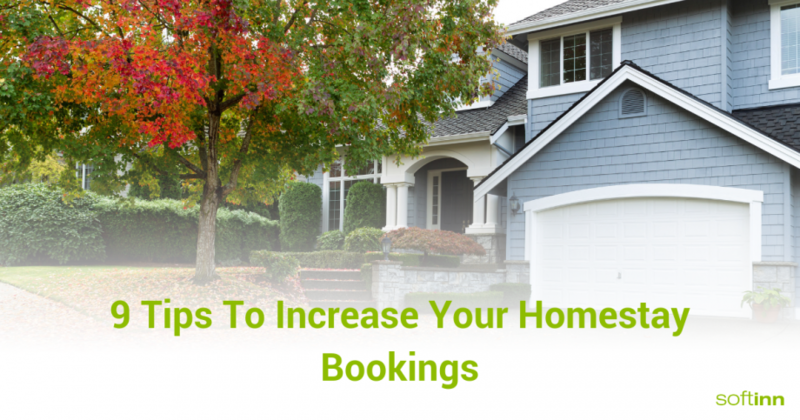 Direct Booking could increase your hotel profit margin. But why now but not earlier? 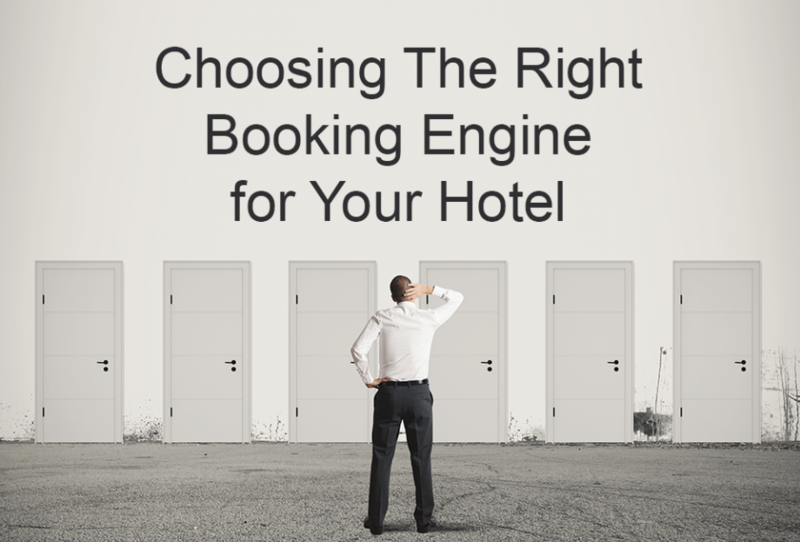 Prior the Software-As-A-Service (SAAS) era, it’s very costly to own your instant booking engine (IBE) on your official website. An IBE could cost a hotel easily MYR 10,000 (approx USD 3,000) one-off and MYR 2,000 (approx USD 600) per year subsequently.